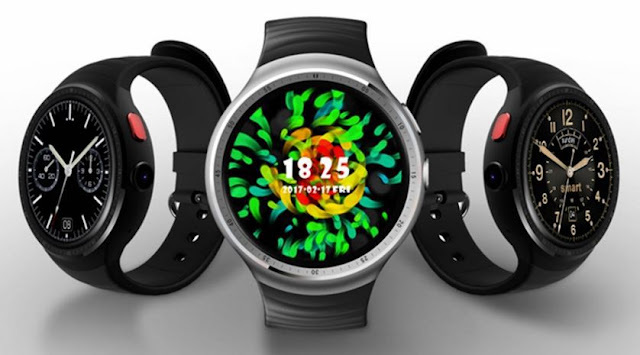 The smartwatch with camera comes with a unique look and large display screen similar to Lemfo Lem9. it has a ceramic bezel with a detachable strap, you can choose to swap it with another strap of your choice. on the right side of the panel, you will find two control buttons with an 8MP camera. 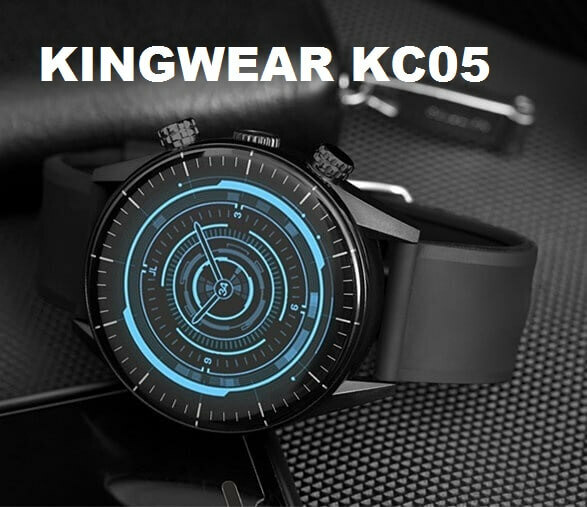 Regarding the display screen, the Makibes M3 smartwatch has a high-resolution display, it’s a 1.39 inch full round AMOLED screen with 454*454-pixel resolution, can clearly display in sunlight, which further exaggerates its quality and beauty. The Chinese smartwatch comes with two processors, the MT6739 Quad-core for the watch phone mode and NRF52840 processor for bracelet mode. the smartwatch also has a large memory space, having 16GB of ROM, 2GB of RAM and running the Android 7.1 and smartband 52840. 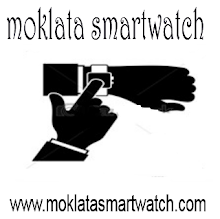 The Makibes M3 is a 4G standalone smartwatch phone, having a nano-SIM slot compatible with GSM+ LTE WCDMA 2100Mhz. 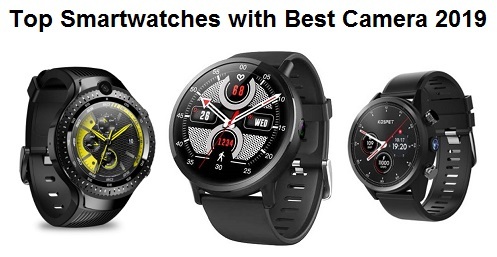 It is also equipped with the basic network features that you find in an Android smartwatch such as GPS, WIFI and Bluetooth 4.0 connectivity. 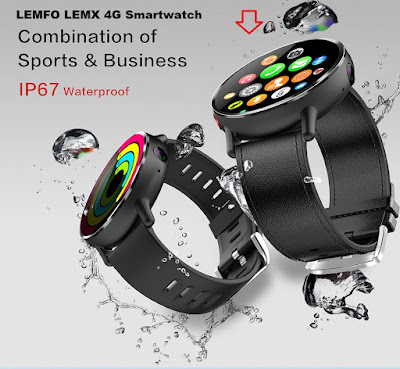 additional features are Heart Rate Monitor, pedometer, multi-sport mode, it has also IP67 waterproof rating support splash-proof and sweat-proof, so it is ok while you are doing sports or washing hands. But you can't swim with it. 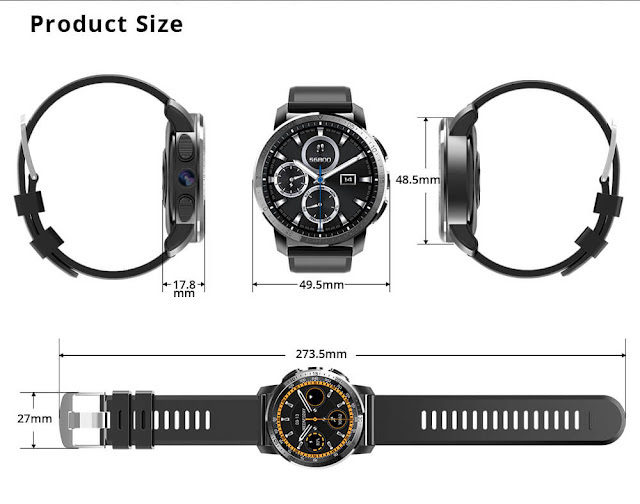 The new smartwatch with sim card has 800 mah battery capacity, standby time about 4 days in 4G mode, 5 days in watch mode. 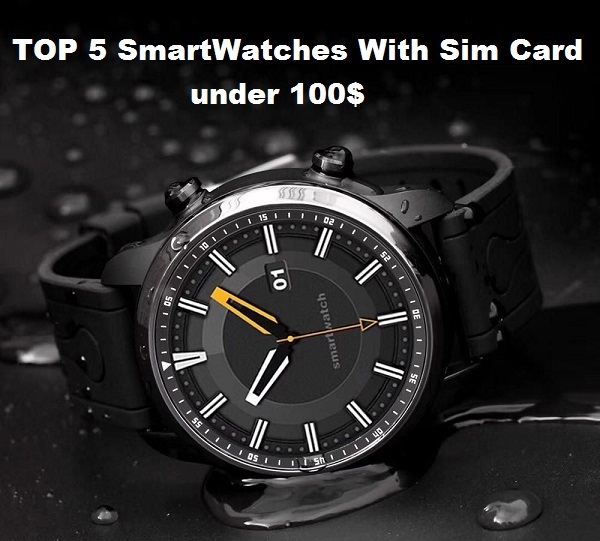 while the smartwatch costs 139.99$ at Aliexpress.